Your first bite into the tender and juicy Chinese spiced pear is going to make you want to keep going back for more. 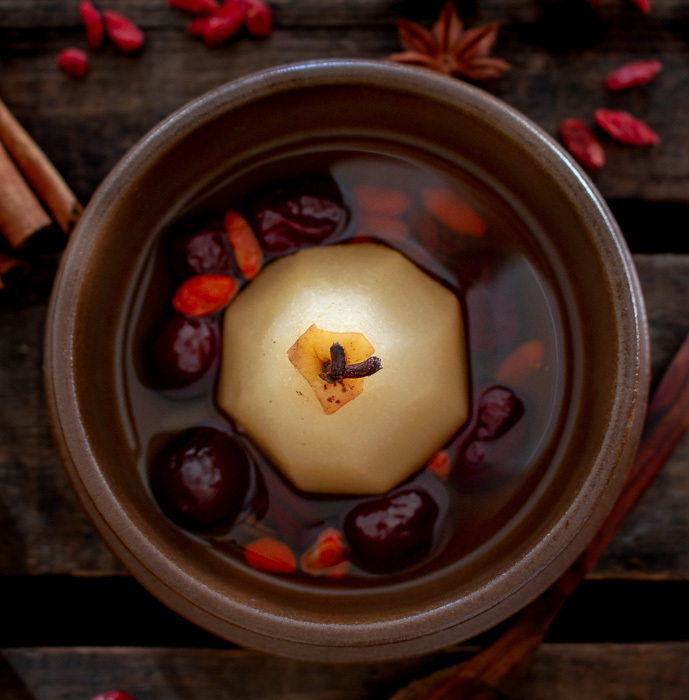 The sweet dessert soup is lightly sweetened with jujubes, Chinese red dates, goji berries and a drizzle of honey. 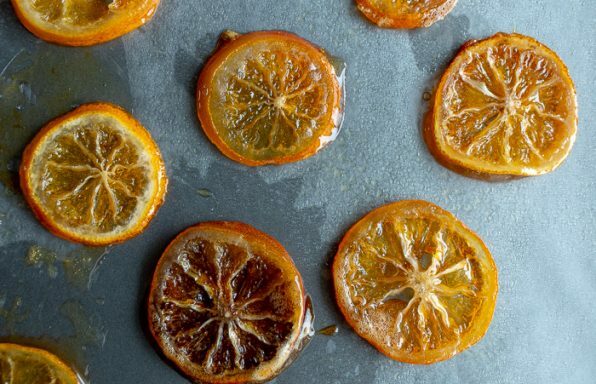 The balance of the warming cinnamon and anise compliment the cooling attributes of the pear. You are going to love this Chinese Pear Dessert Soup because it is only delicately sweet, nourishing, easy to make and refreshing alternative dessert to serve either hot or cold. 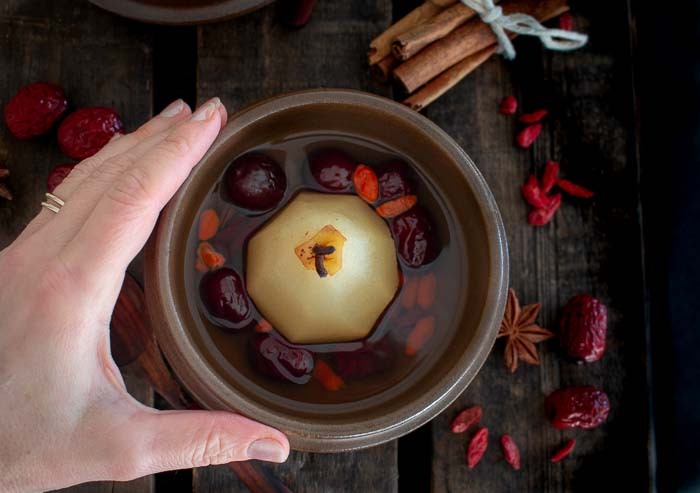 What is a Dessert Soup (Tong Sui) ? The Chinese word “Tong sui” translates literally to sugar water. “Tong” means sugar and “Sui” means water. Dessert soup is any sweet soup that is generally served at the end of a Cantonese Meal. Generally speaking, sweet desserts are served warm but can also be served cold or at room temperature. Have you ever tried a sweet dessert soup? Sweet dessert soups are very common in Asia. One of our favorites is our Hot Black Sesame Cereal. Sometimes Hot Black Sesame Cereal is also eaten for breakfast. It is only delicately sweet. 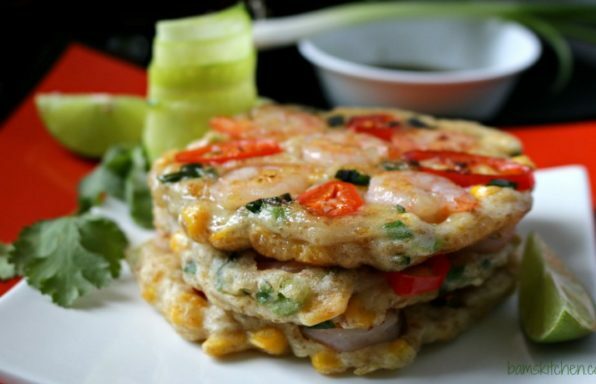 Chinese New Year (CNY) is right around the corner and that means lots of entertaining and guests. 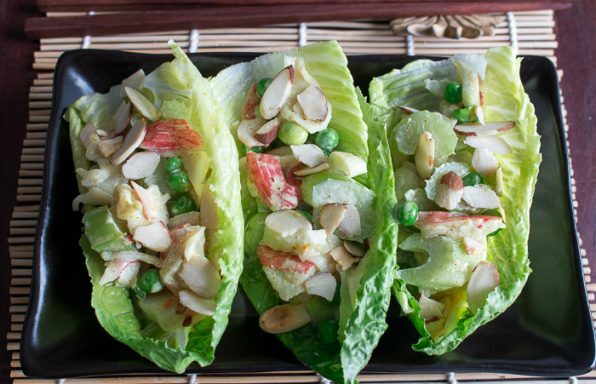 If you are looking for some inspiration for your CNY menu, be sure to check out our 10+ Fun and Easy Chinese New Year Recipes. 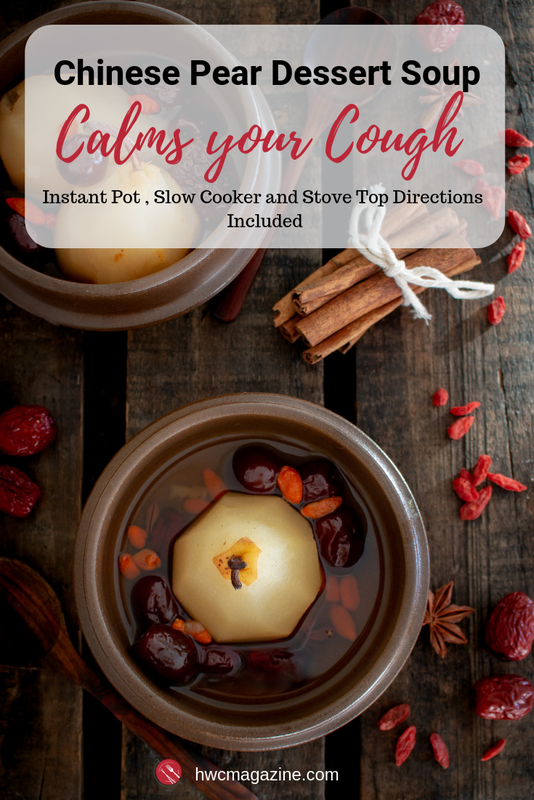 As many Chinese recipes usually require the stove top or steamer, we wanted to make a dessert you could do completely in the instant pot (pressure cooker) or slow cooker or even on the stove top if you wish. 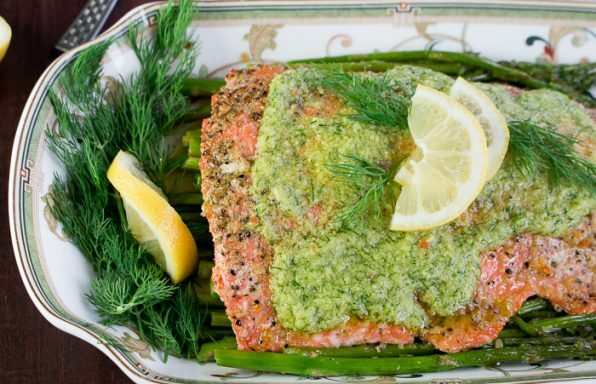 We have included all 3 cooking options, depending on what your needs are. The darn influenza flu bug has invaded! The family is coughing and feeling generally unwell. It all started out with severe aches, chills and coughing. Thank goodness we had a made a huge batch of our Immune Boosting Chicken and Rice Soup to cure what ails you made, BEFORE we got sick. 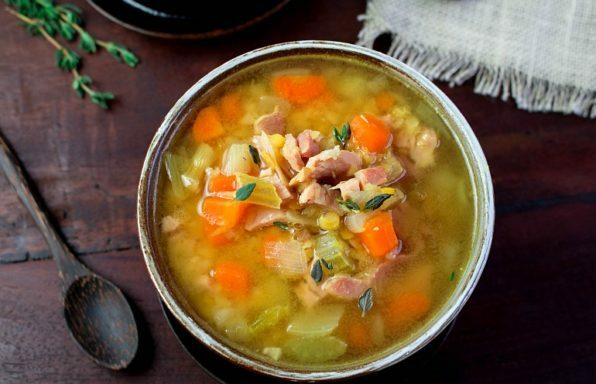 Our Immune Boosting Chicken and Rice Soup is fabulous for chills, runny nose, cold and shivering, etc. However now the coughing and fever is just too much. You know as your symptoms change so does your treatment plan. We are now feverish, and secretions have changed, and we are showing heaty symptoms. As Our Immune Boosting Chicken and Rice Soup is warming, we need to switch gears and start to cool the body to bring our body back to balance. 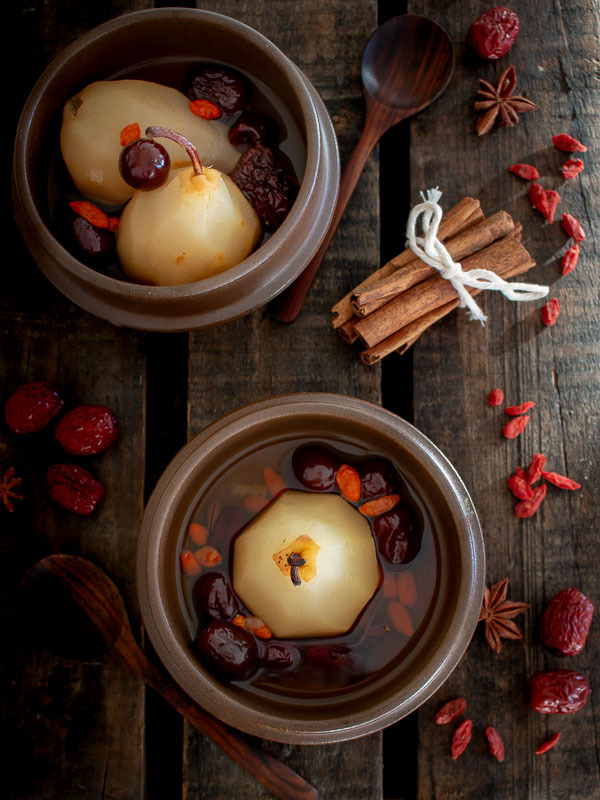 In Traditional Chinese Medicine (TCM), pears are seen as cooling and are often used as treatment to soothe and moisten the lungs and quiet a cough. Pears are used to quench thirst, lubricate the lungs, clears heat, detoxifies, lubricates the throat, dissolves mucus and relieves cough. We wanted to balance cooling of the pear with warming cinnamon and anise as we are generally having a cold disposition and weak spleen qi. 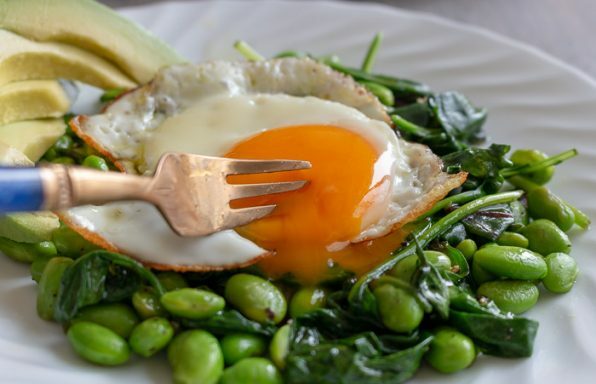 You can read more about the warming and cooling nature of foods in our post, Introducing the Five Energies of Food. Exchanges and Substitutions are Welcome! We used Bartlett pears as they had a fabulous deal at the market on these. However, you can also exchange with a nashi (Asian pear) or any types of pear you desire. You need to make sure they are ripe. We left our pears whole, so they look pretty in the bowl. However, you can feel free to peel, remove the stem and seeds and slice into large pieces if you wish. Generally speaking, in China they would use rock sugar to sweeten their dessert soups and you can too if you prefer. However, honey is also fabulous for taming a cough. We sweetened our Chinese Pear Dessert Soup with honey to help calm our coughs. 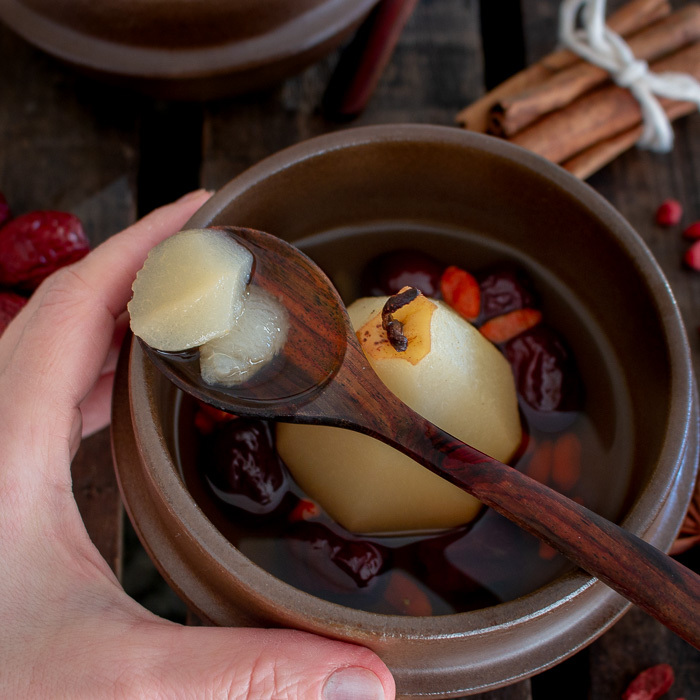 Chinese red dates also known as jujubes are a lovely addition to this Chinese Pear Dessert Soup as it helps naturally sweeten this dessert and has many health benefits. Chinese red dates are good for nourishing the blood and balances mood and spirit. You can purchase Chinese red dates from an Asian grocery store or online. Chinese red dates are really different from Medjool dates in their function. However, if you just want to naturally sweeten this dessert, Medjool are a lovely addition. Goji berries (also known as waxberries, boxthorn, Gou qi zi and many other names) are usually found at health food stores, whole foods markets and Asian grocery stores. Goji berries are lightly sweet and used in the treatment of yin and blood deficiencies, nourishes and tonifies the liver and kidneys, moistens the lungs and a host of other Traditional Chinese Medicine treatments. If you cannot find these, you can just leave them out. 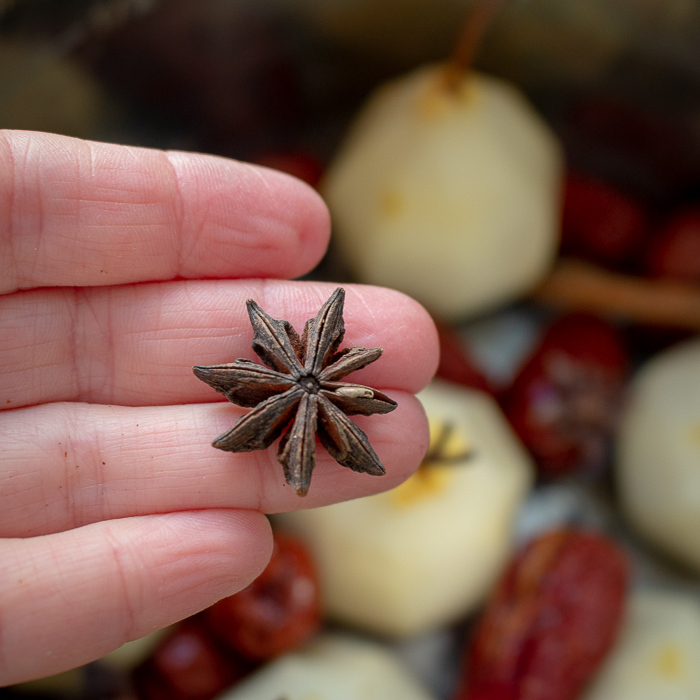 Star Anise, in TCM, helps regulates Qi and is yang strengthening (warm) food item. Also used as an antiseptic, digestive and helps with cold and flu. If you have a high fever, then just leave out of the recipe. We also used whole cinnamon sticks which is a warming spice to counter balance the cooling effects of the pear. Once again, if you have a high fever or don’t like cinnamon, just leave it out of the recipe. 1Instant Pot directions: Place your pears upright in your instant pot, drizzle with lemon juice. Add water, cinnamon sticks, star anise, Chinese red dates, goji berries and honey and pressure cook for 6 minutes and then do quick release. Enjoy! 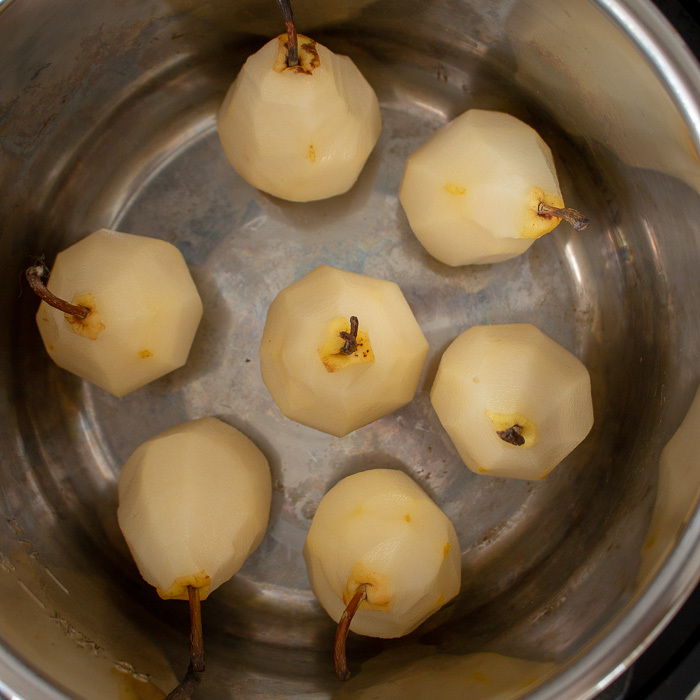 2Stove top Method: Place your pears in a pot, drizzle with lemon juice. 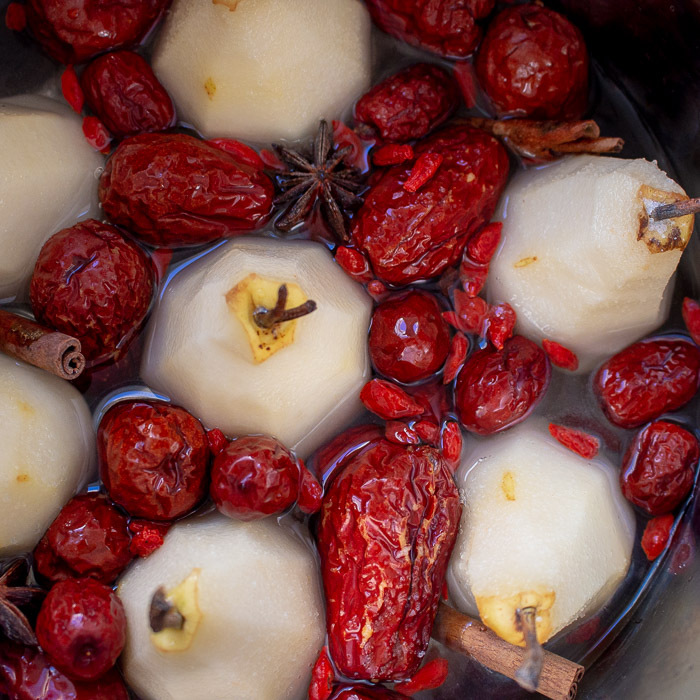 Add water (enough water to come up half way up the pears, cinnamon sticks, star anise, Chinese red dates, goji berries and honey. If you need to increase the water level to accommodate your pot, you will need to add additional honey as well. Steam pears over low-medium heat for about 30 minutes or until fork tender. Enjoy! 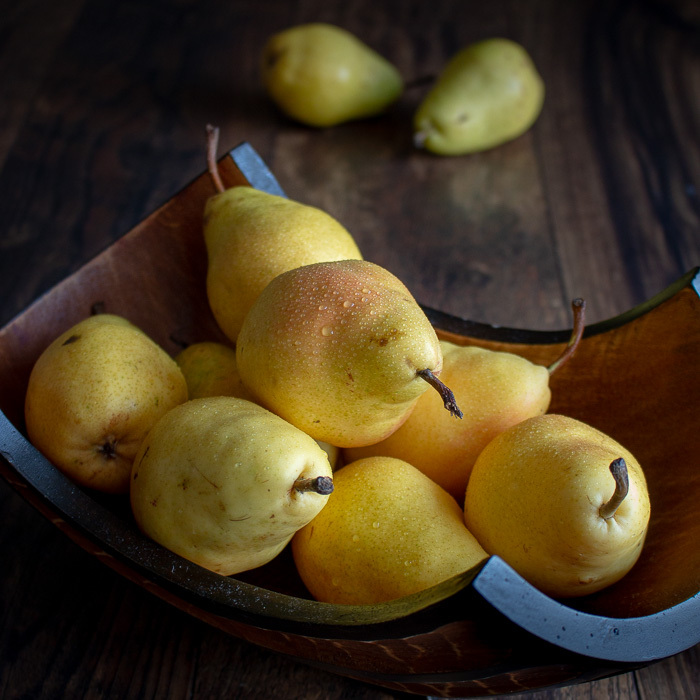 3Slow Cooker Method: Place your pears upright in your slow cooker, drizzle with lemon juice. Add water, cinnamon sticks, star anise, Chinese red dates, goji berries and honey and cook on high for 2-2.5 hours or until fork tender. Enjoy! 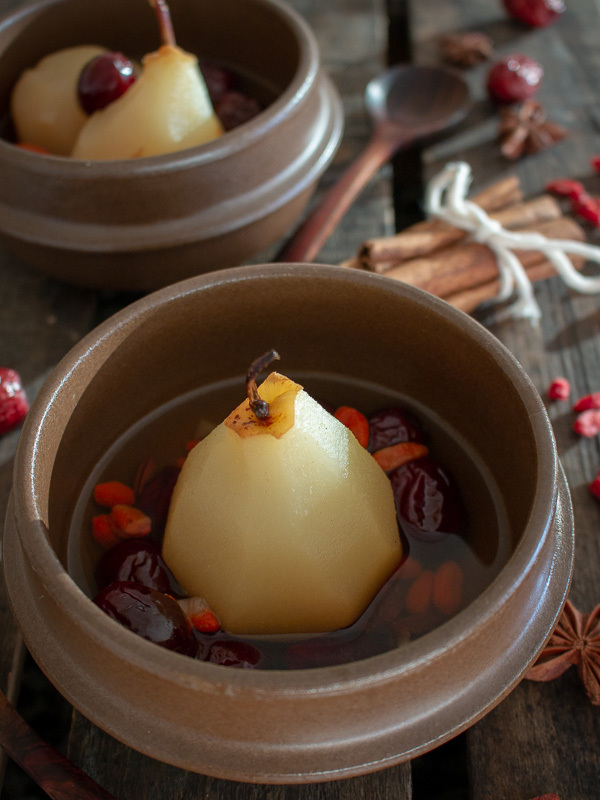 4Serve pears and a ladle of the sweet dessert soup with the goji berries and Chinese red dates in a bowl. Enjoy hot, room temperature or cold as desired. Leftovers may be store refrigerated up to 3 days in a sealed container. 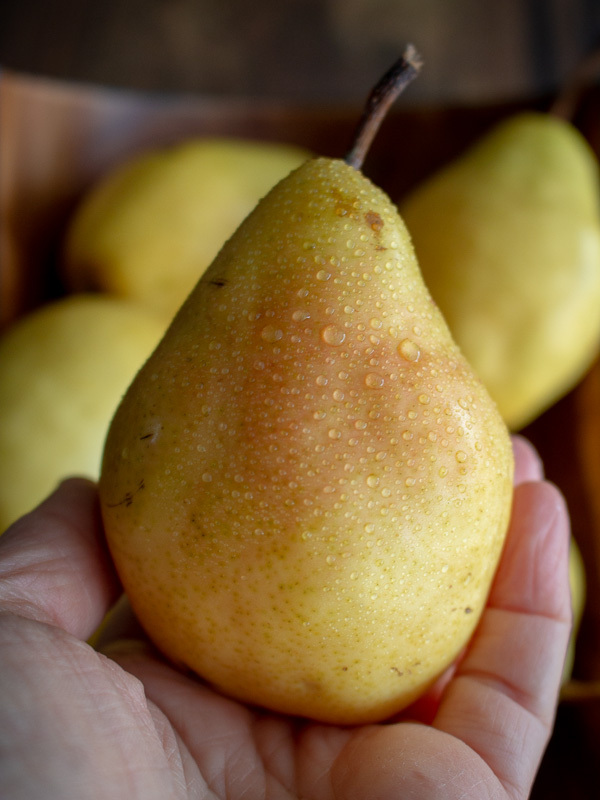 5Chef’s Notes: Best to use ripe but firm pears for best results. If you choose to cut your pears instead of whole, your cooking time will be reduced. Feel free to use rock sugar instead of honey. If you have a fever, you may choose to exclude the star anise and cinnamon.